My kitchen isn't nearly as well-stocked as I'd prefer, and I often come across recipes that call for odd tools and appliances I don't have. Let's just say I've resorted to some unconventional methods to get the job done without them. But that's the thing—there are few things you absolutely have to have in order to cook most meals. For every single-use kitchen utensil, there are usually several ways to get by without it, and here are just 10 examples of how you could improvise when you don't have the right tool for the job. 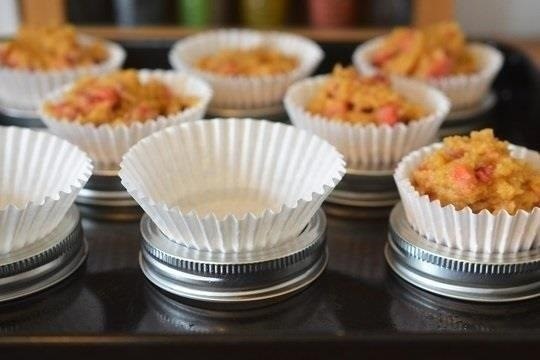 If you don't have a cupcake pan, you can use mason jar lids to stabilize your paper liners on a regular baking sheet. Don't have any mason jar rings? Use foil liners or double up the paper ones and they'll stand up on their own. A cooling rack can be used in place of a roasting rack, but if you don't have either, grab a box of foil. For lighter foods like bacon, heavy duty foil can be folded into ridges to elevate the food off the pan. For something heavier like a roast or whole chicken, mold the foil into a rope shape and bend it into a coil or figure 8 to place under the food. 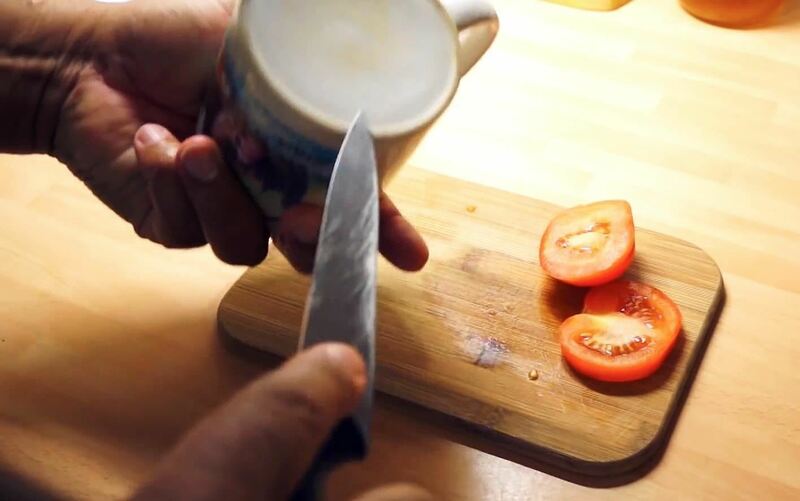 You can sharpen your knife with a ceramic bowl or mug if you don't have a sharpener. The unglazed ring on the bottom is similar to the texture of a sharpening stone, so it works on most non-serrated blades. 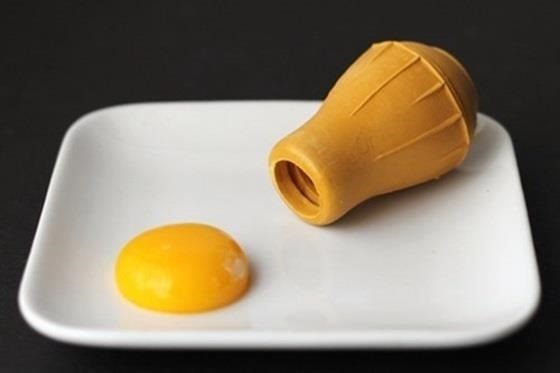 There are several ways to separate egg yolks from whites without a dedicated tool, but the bulb end of a turkey baster makes a super simple makeshift egg separator. But, let's be honest—if you don't have an egg separator, there's a good chance you don't have a turkey baster either. If that's the case, a water bottle works just as well. 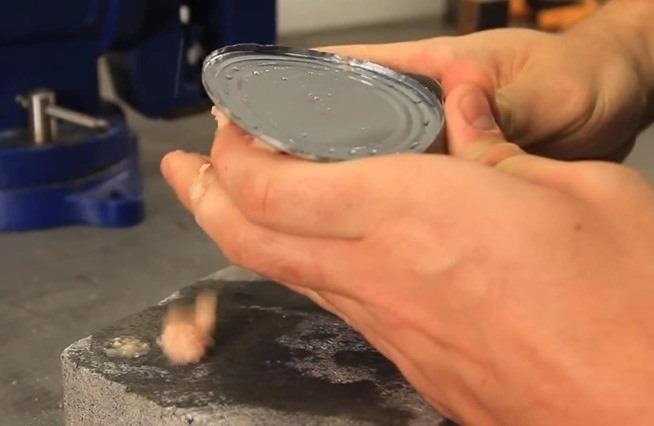 Whether you just moved into a new place and haven't bought one, or went camping and forgot to pack it, a can opener is something you don't want to be without. But you don't even need any tools to MacGyver one—you can just use your bare hands. 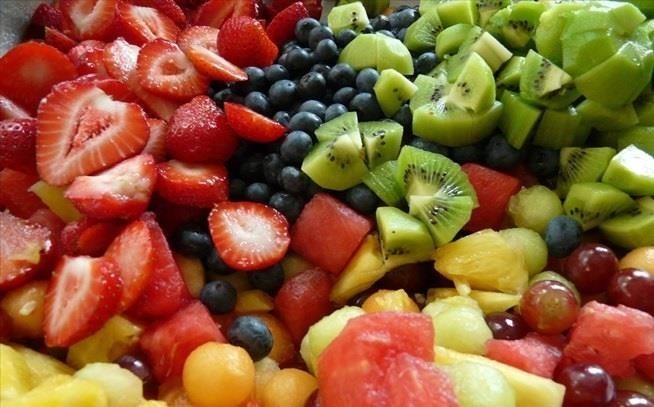 Sometimes a recipe calls for tenderizing meat with a mallet or long marinating time, but if you don't have the tools or the time you can tenderize tougher cuts of meat with fruit in 15-30 minutes. Hard-to-open jars are annoying, but if you don't have one of those rubber grips to make it easier you can open it with duct tape instead. No duct tape either? 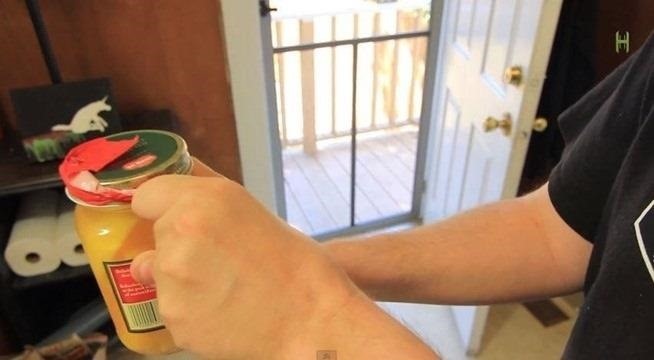 Check out Yumi's guide for 11 more ways to open a stubborn jar. You don't need a burger press to make perfectly uniform patties for your next barbecue. Measuring cups, jar lids, and several other items you probably have in your kitchen all make same-sized circular burgers easily. 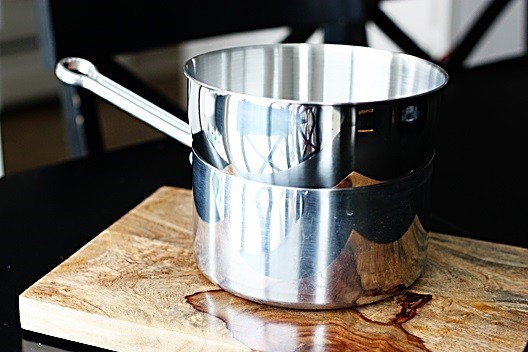 If you don't already have one, a double boiler is completely unnecessary to buy because you can just as easily make one with two saucepans or one pan and a mixing bowl. Just boil some water in a pan and set the bowl or second pan on top. 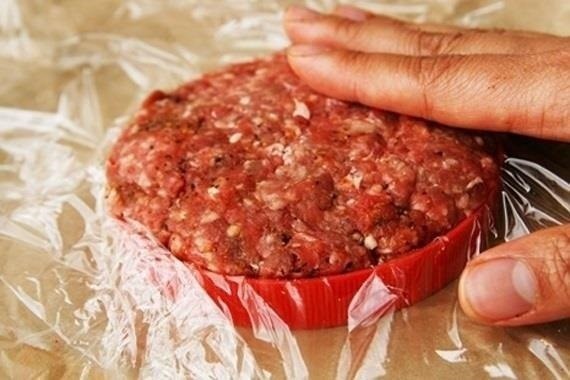 Vacuum sealers are expensive, but they do help keep food fresh for a lot longer. If you don't have one, there are a few methods you can use to get close to the same results with a regular zip-top bag. Removing all the air with a straw or a bowl of water can help get your food ready for the freezer (or sous vide machine). What's your favorite MacGyvered kitchen tool? Let us know in the comments.